Kathmandu — capital and biggest city of Nepal is also popular as “City of Temples” because of its rich and unique cultural and traditional heritage and monuments. There is the long history of several dynasties and Kings ruled over the various parts of the country in different times residing on their fancy Durbars (Palace) wandering in garden or ponds with their beautiful consorts. There are also many tales and stories based on the various religious books, Vedas or Puranas which bind the history of the country with the beliefs and present time practice of the people. Kathmandu Single Day Tours are guided heritage sightseeing tour to explore mystery and wonders of the valley and to understand the sociocultural beliefs and practice of local people. 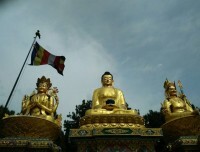 Kathmandu Valley was listed in United Nation World Heritage Site List in 1979. She boasts seven prominent cultural and historic monuments in a radius of 15km and these are the places often crowded with tourists. 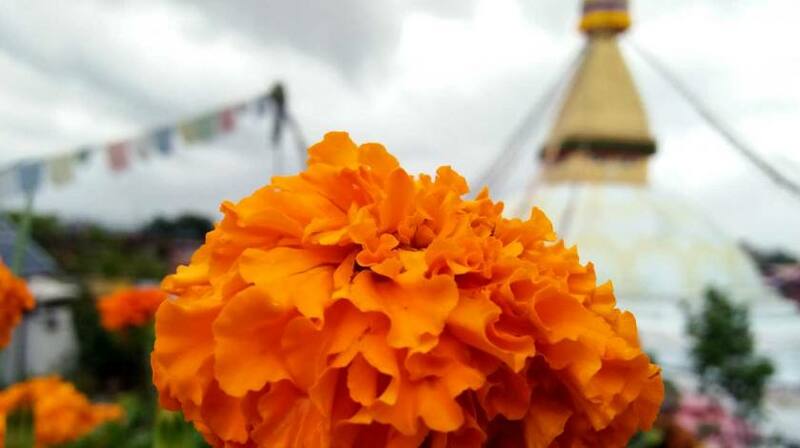 Swayambunath Stupa — also popular as “Monkey Temple”, this Buddhist Stupa is situated at the top-hill offers peaceful walk and a good view of Kathmandu Valley. 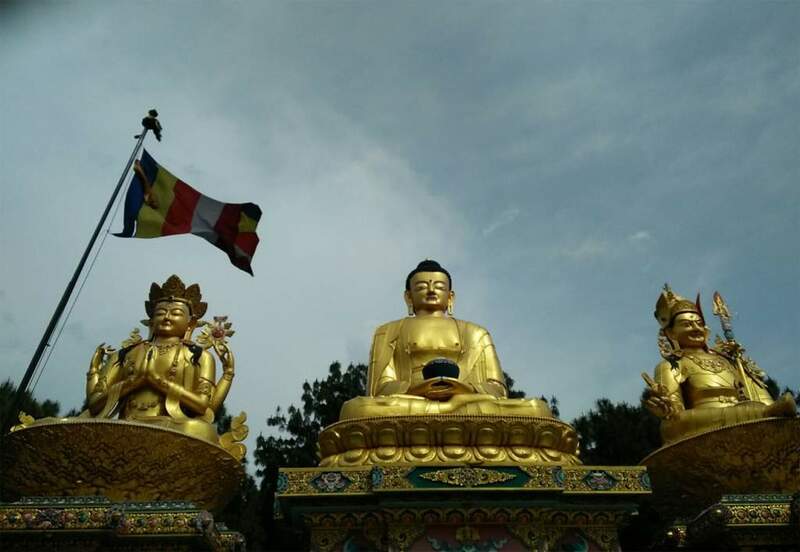 Several legends associate origin of Swayambunath Stupa back in time when Kathmandu Valley was a lake, around 2500 years ago however the present day stupa was a built-in 14th century. Pashupatinath Temple — also known as “Temple of Animals” is devoted to Lord Shiva and considered one of the holiest temples for Hindus attracting thousands of pilgrims and devotees each year and especially during Maha Shivaratri Festival. Durbar Squares — represent the “royal seats” until the unification of several independent kingdoms of Nepal into a single nation in a 18th century. There are three major Durbar Square i.e. 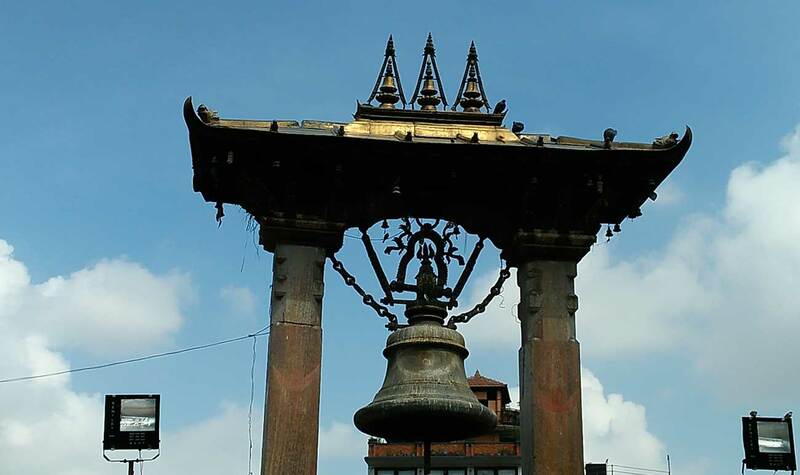 Kathmandu, Patan and Bhaktapur supplying best sights of metal, wood and stone artifacts running in temples and monuments with history museum to tell the history. Kathmandu Durbar Square attracts a bunch of locals and tourists to catch a glimpse of “Living Goddess – Kumari” from the balcony of her house on the premises. 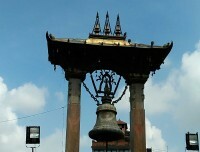 Thamel — a hub for travelers to Nepal and has been destination since past four decades. It is a small area with narrow streets and mostly crowded with small shops, trekking and mountaineering gear shops, music DVDs and digital stores, handicrafts and souvenirs shops, tour operator and travel agencies, budget hotels to a classy boutique 4-star hotel, multi-cuisine restaurants, money exchange counters and most of all, high energy. Ason and Indra Chowk Market — are a local market for local people which lies in between tourist hub “Thamel” and popular “Kathmandu Durbar Square”. It is one of the busiest areas of Kathmandu for local shopping of daily items.